iHeart Radio wanted to throw a Christmas in July event and Project 11:11 comes through with an unbelievable party. Everybody that walked out of that party had the best time. The decorations were fantastic, the music was a fantastic, and all the extras were great. It's why we use Project 11:11 for every event we do because we know the event is going to be spectacular and they really did bring Christmas in July. I was saddled with the responsibility of planning a business retreat party for my organization and being a very busy person, the only option i had was to outsource. A google search unveiled Project 11:11. They asked the right questions and wowed us all with excellent delivery. They were absolutely right with everything. I'm sure gonna be working with you guys and recommending you guys as well. My sister and I were getting married a year apart, which for me was great! After her reception I knew my search for reception planning was over! Project 11:11 is and was truly amazing, they provided a dj, lights, photo booth, photography AND a planner! We were just blown away by the attention to detail, they were able to take our country meets city idea and make it more beautiful than my wildest dreams. Thank you so very much for my sisters perfect wedding and my even better one! In this day and age, when it's very difficult to find a trustworthy event production company, which explains my skepticism when my friend recommended WEARE1111.com. 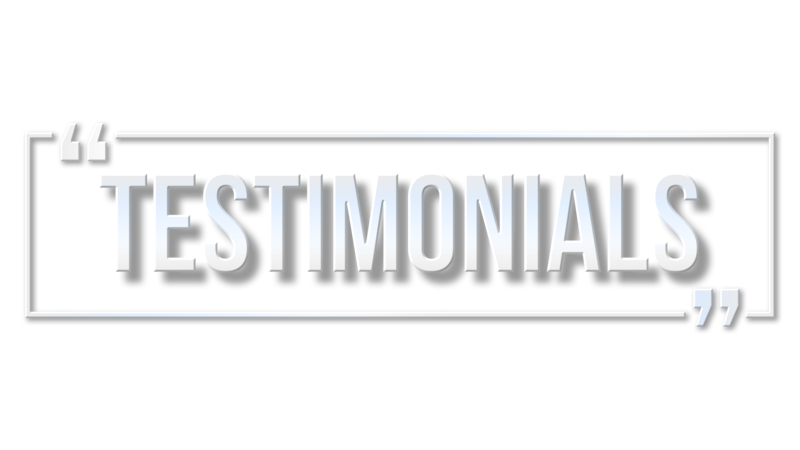 It turned out to be an amazing experience, the quality of service I received was outstanding, everything was in place. Project 1111 provided Speakers, Lighting, Photo booth, TV & Gaming Equipment, Karaoke and even Magicians which made the concert a very memorable one. Sometimes I imagine that you guys arranged the weather, too! Thanks a lot! Most of my family lives across the country and with their lives and responsibilities, there was no way for them to come and help me. Planning my wedding was now completely on my shoulders and I was going crazy trying to figure out every detail. I talked to a friend of mine and they told me that they researched and Googled and finally found the answer to their prayers. Project 11:11! They helped me with every aspect of my once-in-a-lifetime wedding and even came up with some ideas I had never thought of. I can't even imagine how I would have gotten everything done without them. My wedding day was everything I had dreamed it would be and more. Thank you, Project 11:11! Great experience from start to finish. I could not be happier with their services. We hired Project 11:11 for lighting and DJ services at our wedding, and they completely surpassed our very high expectations! The music was phenomenal and the lighting was beautiful - they knew how to create a really fun party. They followed our whole agenda perfectly. We also had them set-up karaoke, which all went smoothly. I would definitely recommend and hire them again. We had Project 11:11 work on the school prom last week. It was such a blast with the fantastic DJ, MC, and even with the lighting and sounds. The prom went smoothly according to plan and everybody enjoyed every moment. The Photo booth section is brilliant. We took lots of pictures to freeze the prom's moment. Project 11:11 was a great help to make the prom dreams come true. They know exactly how to make a party become alive. Thank you so much for making the prom wonderful and perfect. Definitely recommended. I needed their services for some of my events and all i could say is that i was really amazed about how everything happened. They have great equipment and they moved really fast. I am sure i will work again with them , in my opinion they are the best on the market and i am very happy with their team. Working with Project 11:11 has completely elevated our events! As the largest media company in the country, we go big or go home, and Project 11:11 has made us larger than life. Their professionalism and ability to make our visions come to life, all while going the extra mile and exceeding our expectations, has made them an invaluable partner to us. I HIGHLY recommend anyone looking to have a successful, memorable, and life changing event hire Project 11:11. You will not regret it!